Rendering by Bjarke Ingels Group of the 2nd design for Park City’s Kimball Art Center has run afoul of the town’s Historic Preservation guidelines. 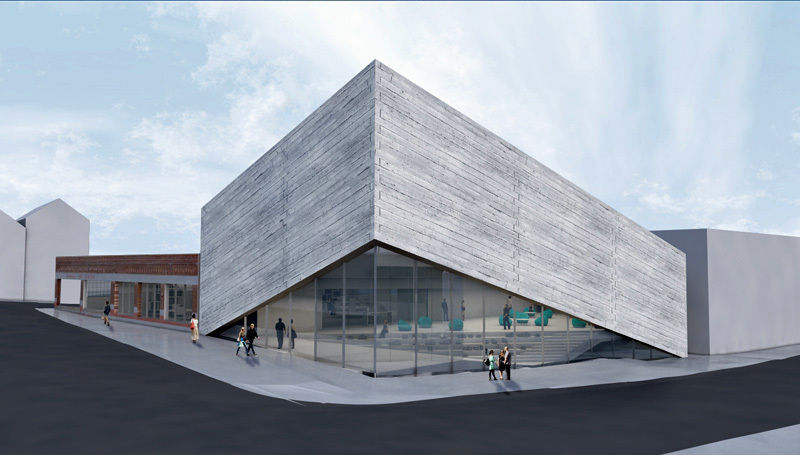 Once again, Park City’s Kimball Art Center has had to send their BIG (Bjarke Ingels Group) architects back to the drawing board for their 10 million dollar renovation project. The original design, first revealed in early 2012 (see our article here), caused some issues with locals, who took exception to, among other things, its height. BIG’s subsequent redesign substantially reduced the building’s vertical impact, but its contemporary feel has rubbed up against the town’s Historic Preservation Board. Check out the article in the Park Record.